In an inspiring example of the power of the Land and Water Conservation Fund, The Conservation Fund (accredited) purchased and transferred the sacred property to the National Park Service for preservation, study and interpretation. This special place is now part of the Captain John Smith Chesapeake National Historic Trail in Maryland. While not yet open to the public, in the future visitors will be able to appreciate its antiquity and spirituality, and gain access to its majestic natural and cultural history. The Rivers of the Chesapeake, a collaborative landscape initiative funded by the LWCF that uses conservation funds in priority landscapes across the country, brought together federal, state, local and nonprofit partners from across the watershed to make this project a reality. 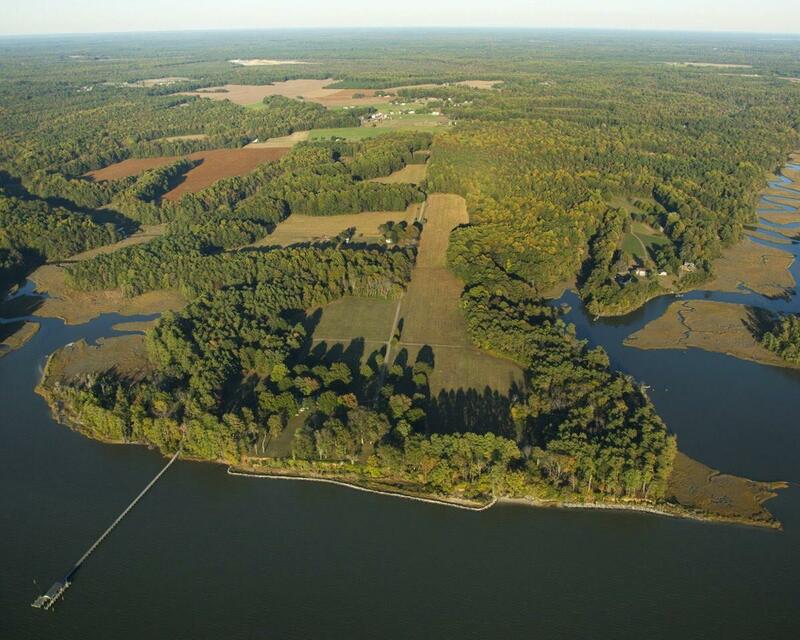 Chesapeake Conservancy is one of its vital partners. Joel Dunn, president and CEO says, "This program [the LWCF] has protected a long list of our nation's most iconic places, to which Werowocomoco can now be added." First established 51 years ago, the LWCF has helped catalyze more than 41,000 conservation projects in settings ranging from neighborhood parks to wildlife refuges. It's an important tool for land trusts, and it's time to get it reauthorized. The Land Trust Alliance's public policy team will continue to advocate for permanent reauthorization.